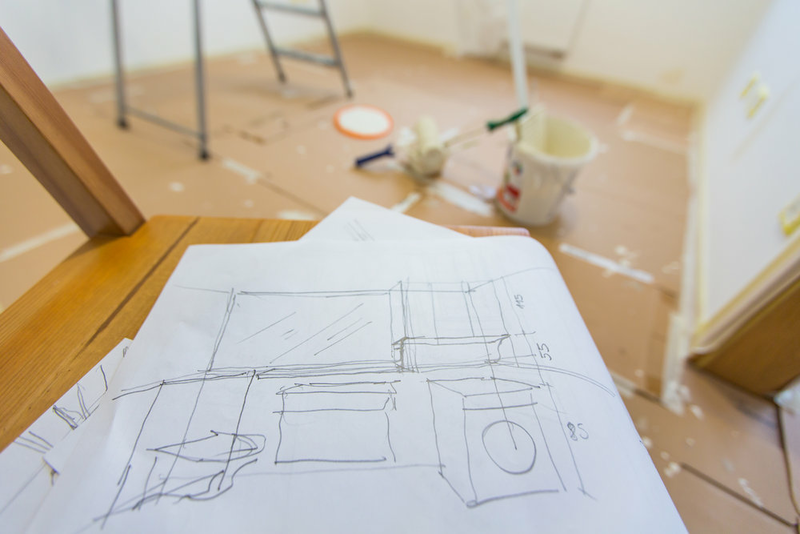 Have a Teardown or Clearing Space for a Renovation? Don't pay to throw great goods away! We'll quickly disperse your building materials to our thousands of subscribers who are eager to incorporate your materials into their homes.